We will replace the broken spare parts for my customer for free in one year warranty period. We own have this machine’s R&D technology, we can offer technical support to our clients any time. The technician can be sent to your place to solve the problem and can offer training to your technicians. 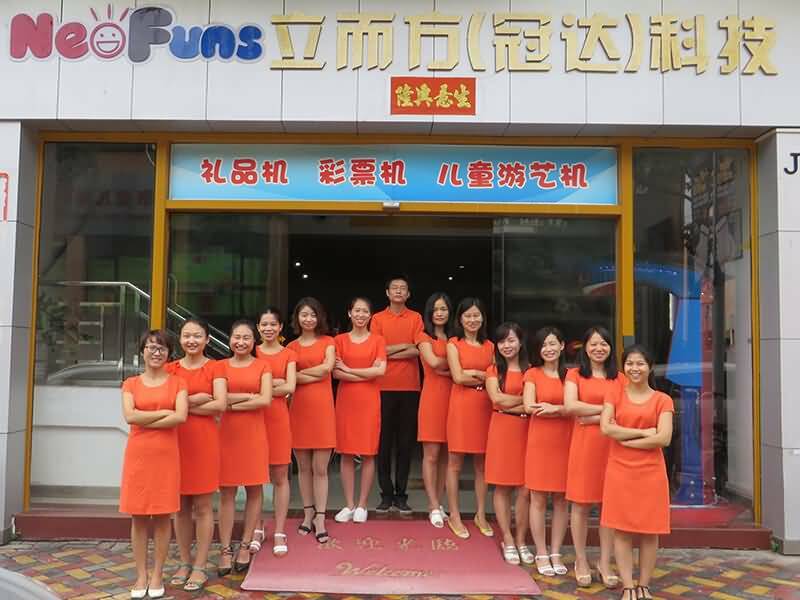 Neofuns provides superior service with our overseas after-sales service team. Our professional overseas team offers 24 hours online services to our customers.